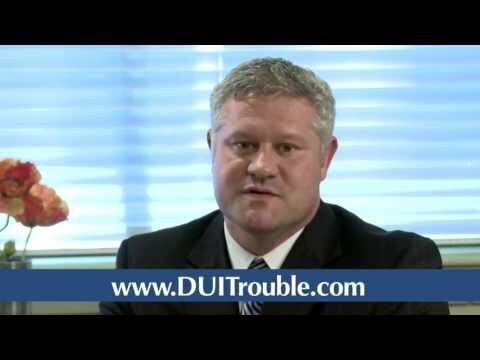 "Being a professional, I choose Lee to represent me on my Nashville DUI charge because my career was on the line. Lee fought for me and achieved a favorable result. Needless to say, I am very pleased with the results he achieved. 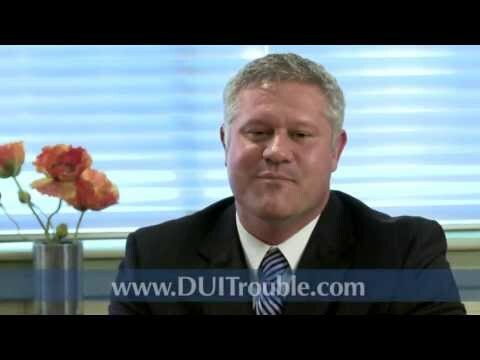 Lee an exceptional DUI lawyer"
"Being charged with a 3rd offense DUI and driving on a revoked license, Lee tried my case in front of a Nashville jury, fought for me, and produced a very favorable outcome. If it weren’t for his efforts, I would have lost my business. 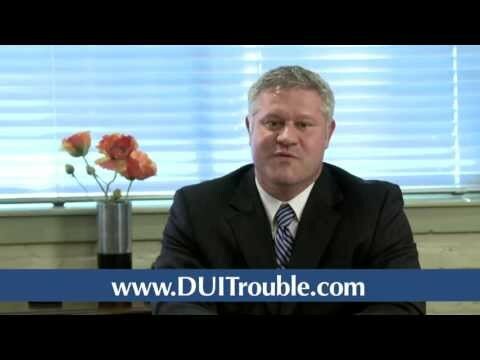 If you are looking for a DUI attorney who will fight, look no further." "Your services went far and beyond the call of duty. I got the best possible result in my Nashville DUI case. If I ever need an attorney, you will be the first person I call. Thanks for all of your help." 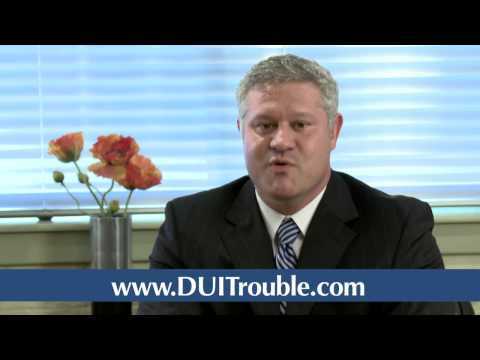 Nashville DUI and criminal defense attorney Lee Martin explains why it is important for you to get experienced, dedicated, and focused representation for your upcoming court date. It is never too early to start. Hello, my name is Lee Martin and I am a greater Nashville area DUI and criminal defense lawyer who is committed to providing aggressive and dependable legal representation for my clients by limiting my case load to DUI and criminal defense exclusively. 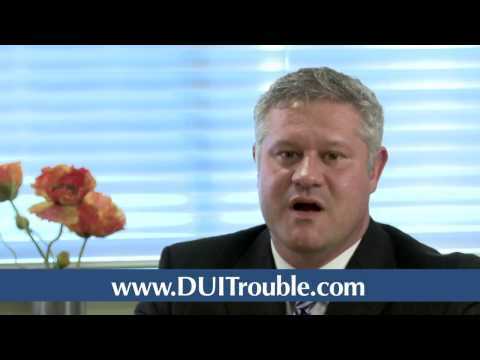 Having aggressive and thorough representation in both DUI and criminal cases is critical. Don't wait until it is too late to hire an attorney. You need an attorney who will fight for you and protect your rights. The prosecutor has access to extensive resources including detectives, police officers, crime labs, and forensic experts. Retaining an experienced criminal defense attorney is the most important step to take in order to protect your rights and develop a game plan to combat the extensive resources of Nashville’s District Attorney’s Office. Please do not show up in court alone unrepresented and assume that the truth will win out. This approach is seldom effective and the truth will not necessarily win out. Don’t jeopardize your future. There is simply too much at stake. A permanent DUI or criminal conviction could haunt you for the rest of your life. Call an experienced Nashville criminal defense attorney while the facts of the arrest are still fresh on your mind. 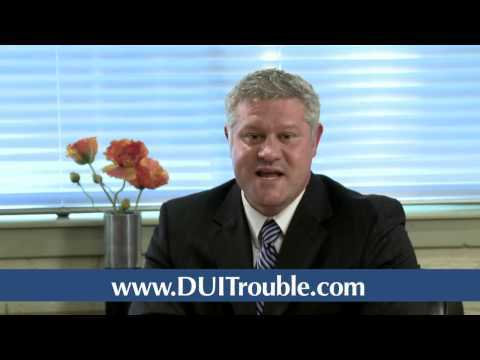 Call DUI attorney Lee Martin at 615-345-1988. If you are facing pending criminal charges and you are looking for a Nashville area DUI or criminal defense attorney, you are most likely seeking results. I suggest you start by looking at the attorney's credentials and experiences before you make this important decision in hiring an attorney. Therefore, I have taken the liberty to include some case results and a free report on my website. I suggest you look for the following factors below when choosing a Nashville area criminal defense attorney. Experience can make a difference. Jury trial experience demonstrates that the attorney knows how to effectively use evidence to his or her advantage and overcome evidence not in their favor. Did you know that many criminal defense lawyers have little or no jury trial experience? Make sure your attorney knows their way around the courtroom. After all, an attorney should know how to develop a defense strategy and try a case. Make sure they have defended cases just like yours. This is especially true when it comes to DUI defense in Nashville. Nashville has a highly trained and specialized police unit that investigates drunken driving charges. Then, this cases are later developed and prosecuted by a special prosecution unit within Nashville’s District Attorney’s Office. If your attorney does not understand the special issues that are associated with DUI prosecution, you are quite frankly at a disadvantage in court. Furthermore, an understanding of human nature and psychology is equally essential. Criminal defense is very dynamic and defense theories may change based upon how evidence is discovered and presented in court. A skilled criminal defense attorney will always be fast on their feet and change their strategies when warranted. A lawyer who has a set battle plan in court is often defeated as a result of an unwavering strategy. They are simply out flanked by using an inflexible plan. A skilled Nashville DUI and criminal defense attorney will able to see both sides of the argument and use this perspective to your advantage. Look for experience. A track record built on results and experience is essential. Again, look through my case results and practice areas and see how I have helped clients get their lives back on track. I have nearly two decades of criminal defense experiences and I know how to get results. These results are a direct result of hard work and experience. There is simply no substitution for experience. Criminal defense skills are built over several years of experiences. They are not learned in overnight. This is especially true when it comes to defending Nashville DUI cases. Sound judgment is also essential in protecting a client’s rights. It may be necessary to negotiate a plea bargain when it is not advisable to take a case to trial. Here, the attorney must critically analyze all evidence in the case in order to determine the likelihood of success or defeat at trial. There is no substitution for experience when it comes to this area. Choose an attorney who has the training and experiences necessary to protect your rights. An overzealous attorney could leave you out to dry in court and actually make your situation worse. Likewise, a meek attorney could sell you short. Negotiations must be based upon sound judgment. A sound defense strategy will ensure that the accused is successful in court. Again, sound judgment must be the cornerstone of a successful Nashville defense strategy. As a DUI and criminal defense attorney, I have been able to obtain favorable results for my clients over the past 20 years by building key relationships with local judges, prosecutors, lawyers, and police officers. These relationships and my knowledge of law may be of benefit to you. I believe that success is earned and is seldom left to chance. This is why I work so hard for my clients. I understand that most people accused of a crime have never been in trouble prior to meeting with me. Therefore, my job is to skillfully help people navigate their way through a confusing legal system by finding solutions to their problems. In short, I am a problem solver. I have helped people from all walks of life in many different types of DUI and criminal cases. No case is too large or small. 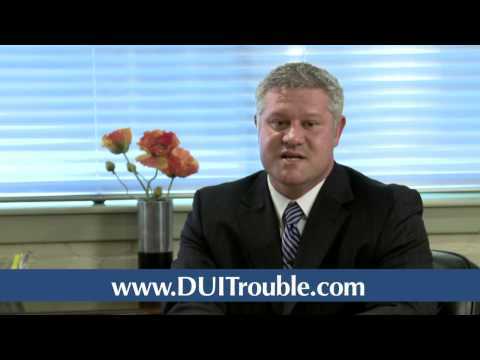 If you need help with a pending DUI or criminal charge, give Nashville area criminal defense lawyer Lee Martin a call at 615-345-1988. There is usually no charge for most first time office visits. -Lee Martin is a Nashville area DUI and criminal defense who has gained national recognition in the areas of DUI and criminal defense. 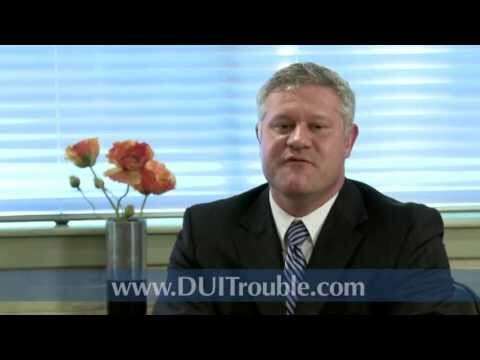 With nearly two decades of experience, he knows how to get results in both DUI and criminal cases. If you are seeking an experienced criminal defense lawyer, use his experiences to your advantage. Areas served: Nashville, Franklin-Williamson County, Murfreesboro-Rutherford County, Lebanon-Wilson County, Gallatin-Sumner County, Clarksville-Montgomery County, Springfield-Robertson County, Ashland City-Cheatham County, Dickson County, All of Tennessee.